I'm a fan of The Collector - a series / trilogy of urban fantasy novels about a soul collector working for hell by Chris Holm. So I'd been looking forward to his newest novel, even though it's a more mundane thriller. The Killing Kind is a novel about contract killers. Our hero Michael Hendricks is a hitman with a gimmick: he only kills other hitmen. He contacts the intended victim and offers to take out the killer sent after them, for ten times the price on their head. Then he fulfills his side of the bargain. Unfortunately for Hendricks, the organisations whose hitters he's been eliminating have realised what's going on, even if they are unable to identify and find him. So they hire the world's most expensive assassin to take care of whoever's been taking out their killers. Also, an FBI agent has built up a collection of cases credited to 'the ghost' - their nickname for the mysterious killer of killers. 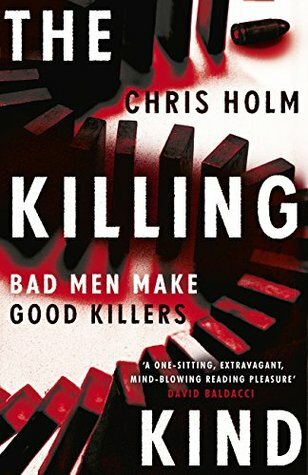 Mostly, The Killing Kind is a solidly written thriller. If you've watched any cat and mouse game between assassins on screen, there is little here that's new or different. (If that's a subgenre you enjoy, by the way, the movie Killer Elite is good fun). Unfortunately, fitting so neatly into a subgenre, the book lacks the originality and zest that made the Collector novels so much fun. In the final act, things fall apart because of a massive, massive plothole. Semi-SPOILER WARNING: our hero gets a distress signal. Does he contact the police / get help to where the trouble is? No, he gets frustrated at his impotence to do anything and gets into his car for a five-hour-drive to the trouble. This makes about as much sense as unleashing a T-Rex while wearing high heels. 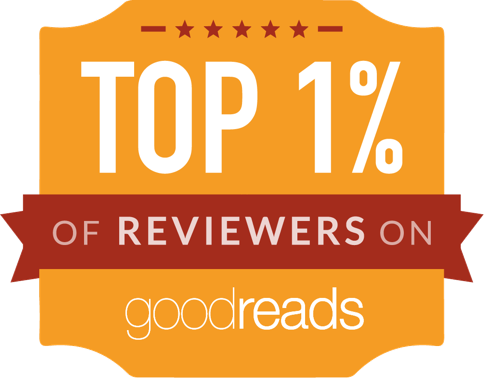 Without the plothole, the book would have deserved an extra half-star, but as it is, it's sadly a novel that doesn't rise above average.